Now that you're done buying a house and finished the property search, here are some helpful tips on getting settled in whether you live in Redding, CA, Red Bluff, CA or Shasta Lake City, CA. If you know of anyone with a MLS listing or want to do a property search for a home for sale, let me know. Welcome to your new home! Whether you're new to Redding or just moving across town, I wanted to provide you with useful local resources that will make your transition a smooth one. Take a look at the below areas and please let me know if you would like direction about a category that's not listed here. Contact us now to see how we can help you navigate the selling process. 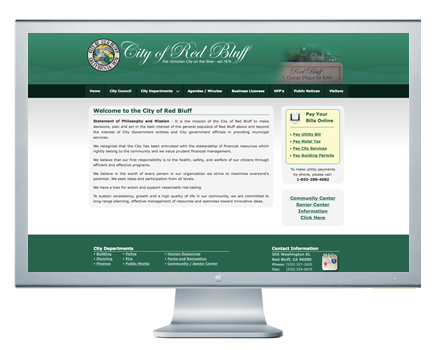 Find out who we are and how we can best serve you with our knowledge of Shasta County. Tyler Clifford is one of the most qualified realtors for those interested in Redding real estate. 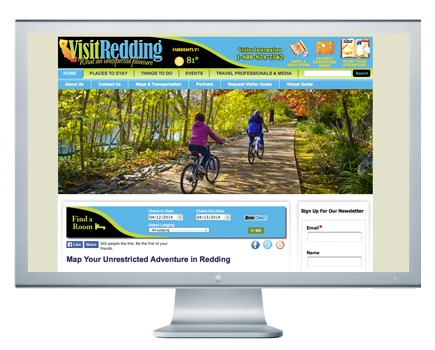 Those looking for or living in Redding, CA ready to buy or sell a home looking for a Redding realtor will enjoy the many benefits and tips on this site. Whether it's a cheap house for sale or a high-end mansion, he's ready to help you on your journey. He has both big houses for sale and foreclosed homes for sale.